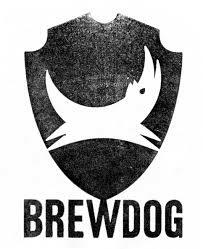 Sample beers from BrewDog at Cool Springs in store. Think you're the fastest shucker this side of the Mississippi? You and a friend shuck and shoot oysters against the competition. $30 for entry, Founders and Boulevard specials all day. Entry fees and a portion of the pints you purchase benefit Bike the US for MS.
Desserts specially made by the Baker and the Beerd paired with tasty Dogfish Head beers!